biodiversity | WHY DO WE LOVE CHOCOLATE? 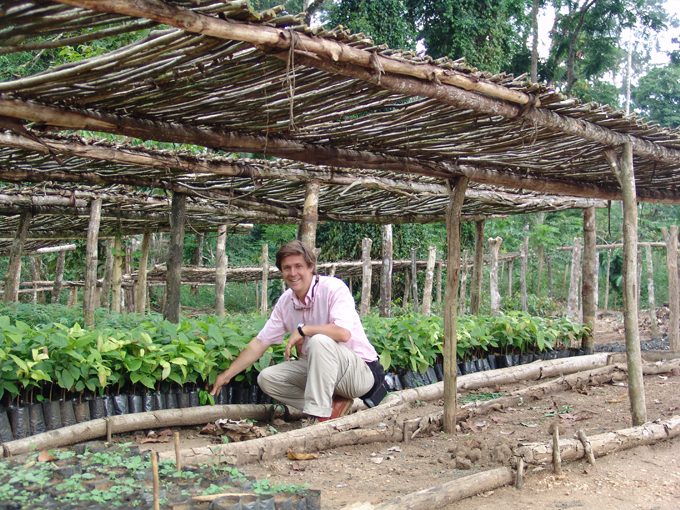 Chocolate Forever 11 Remarkable sustainability initiatives. 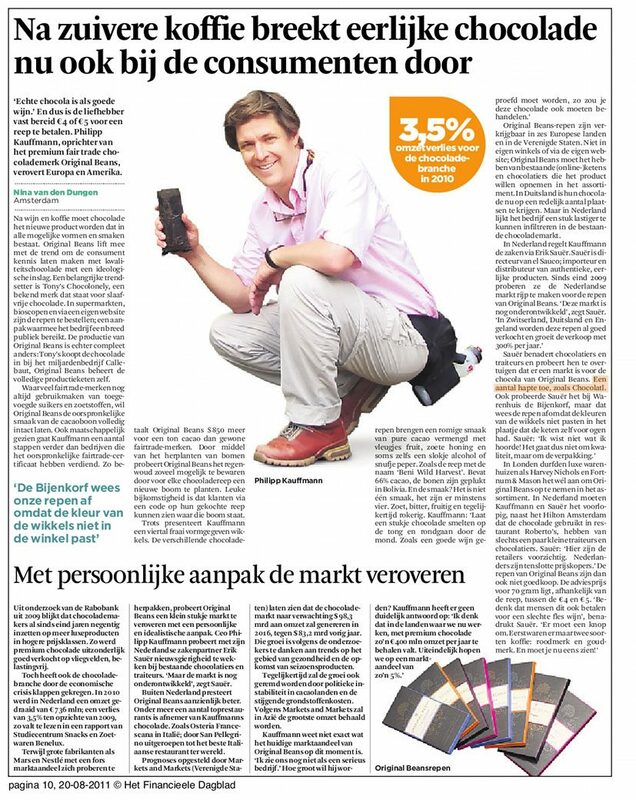 To adequately cocer the breadth and variety of vosions on sustainability in the Netherlands, it is necessary to expand the scope of this study to some remarkable, smaller-scale initiatives. These initiatives are remarkable because they move beyond securing supply and help to push the sustainability debate further. They take place in different segments of the chain and are not primarly driven by risks or regulation; instead they are the result of search for alternatives and smart ways of achieving sustainability in the cocoa chain. This section will also discuss how local circumstances can either stimulate or hinder these initiatives. It will not cover all of important sustainability cocoa initiatives in the Netherlands, but it will provide a good overview of key projects. A disinction will be made between the different initiatives of SMEs, conventional players, and other actors actively involved in the production of organic cocoa. In this section just one important show a determined commitment and drive to manufacture the best product, and bear the responsibility of achieving sustainability in the cocoa chain. The restoring economy of Original Beans. 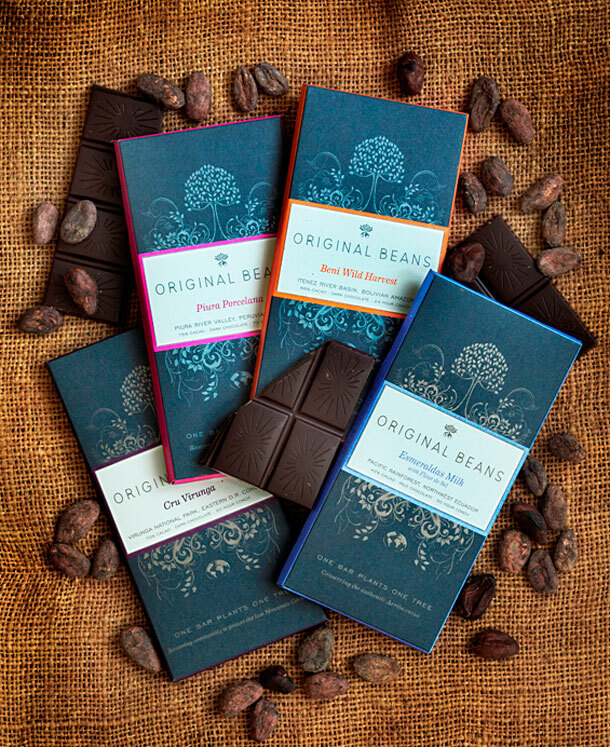 Original Beans is a small chocolate company, founded in 2008 on the idea that ‘what we consume we must replenish’. Although this seems like a simple idea, implementing it is a big challenge. Original Beans begins by using a Life-Cycle Assessment (LCA) to identify the footprint of the entire chain from production until the package is discarded in the rubbish bin. This macroanalysis is used to analyse the environmental damage in terms of energy, water, and waste. By employing the LCA method, Original Beans learned that the main environmental damage in the cocoa chain take place in three different phases: production, processing, and packaging. Cocoa production in origin countries goes hand-in-hand with land conversion: the resulting deforestation is a major contributor to CO2 emissions.Other pollutants are the pesticides and artificial fertilizer used during the production phase. 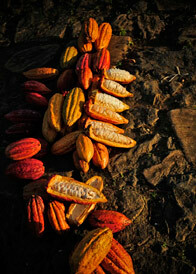 As a carbon intensive process, also cocoa processing entails environmental costs. The packaging material used for wrapping chocolate is made from fossil fuels and is not biodegradable; the glue and inkt contain the toxic substances toluene and cadmium respectively. Currently, Original Beans is now using fully biodegradable foil for its chocolate bars (2012). The LCA does provide insight in environmental issues but it does not directly address economic concerns. For viable economic options fundamental choises have be made on where you get cocoa from. Original Beans’ policy is to exclusively source from forest systems, while respecting the diversity of trees and making sure that cocoa production in the forest does not adversely affect the carrying capacity of the forest. This is achieved primarly by replanting trees without using pesticides or artificial fertilizers. 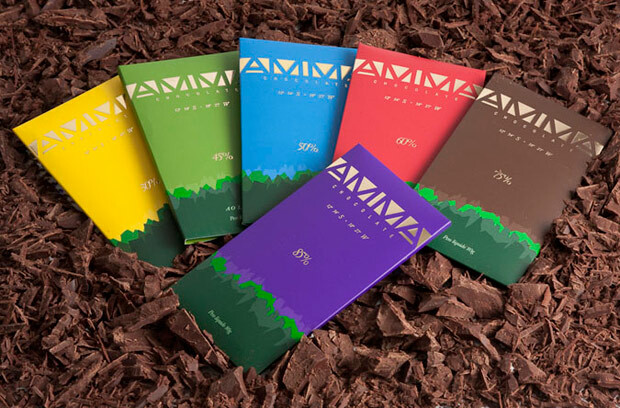 For every bar of chocolate sold, local community farmers plant a tree that will support the forest – not just the rare cacao trees, but various species of trees that are neccesary for maintaining a healty biodiversity. Eventually the farmer is paid a fair price both for producing cocoa and for his work in these environmental services. New cocoa trees generate immediate revenu for the farmers, and the some of the other trees (e.g., teak) are an investment that will yield income in the future. In the production phase, Original Beans works directly with cocoa farmers and is actively involved in organising them. Currently, Original Beans is exploring the possibility of sourcing Ecuadorian cocoa, produced by indigenous people living in the rain forest, which requires establishing a knowledge infrastructure. In this example, Original Beans works together with the Progreso fund and program, a leading network for hands-on business development assistance to smallholder farmers. In Congo, Original Beans buys EKO certfied cocoa from a local cocoa trader that works together with the Dutch Louis Bolk Institute (Agro Eco). Around 10.000 farmers are involved in this business. In Congo, Original Beans is supported by the Deutsche Gesellschaft für Technische Zusammenarbeit (GTZ), a federally owned organisation in Germany and the Dutch Foundation DOEN. 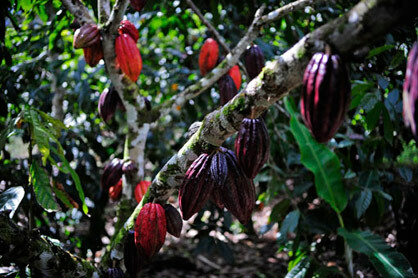 The goal is to stimulate larger companies to source high quality cocoa from Congo. In tackling the technical issues involved in processing and packaging, Original Beans works together with different partners, both Dutch and international. These partners are mainly companies that supply packaging or are involved in the processing of cocoa used by Original Beans. Thse are traditional companies that need to be additionally stimulated to change their customary business practices. As a client, Original Beans provides this incentive. According to Philipp Kaufmann, Their suppliers of packaging and cocoa products have become convinced about the potential of improving their business through more environmentally friendly practices, and are exploring the use of alternative sources of energy, for example, using energy from windmills or water turbines by a processor. We should look at the result farmers get per effort instead of result per hectare.